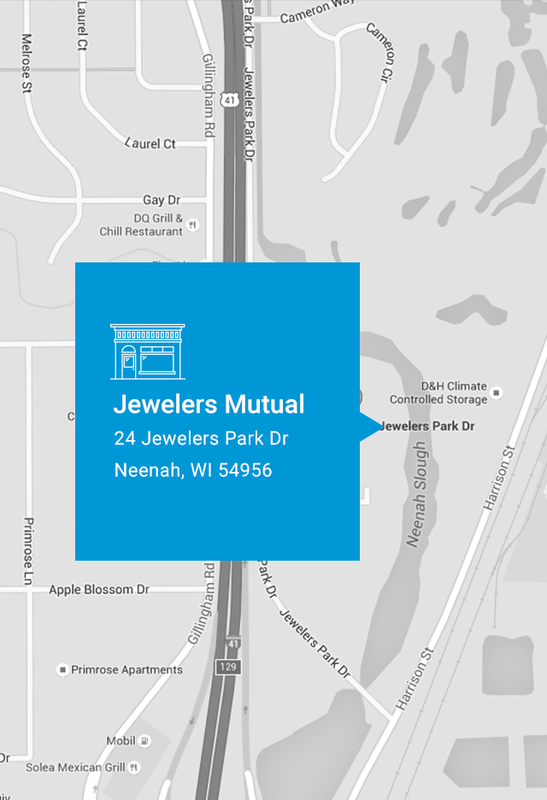 Proud to call Neenah, Wisconsin home. One of our customer service team members will respond as soon as possible. Give us a call to speak to a representative.